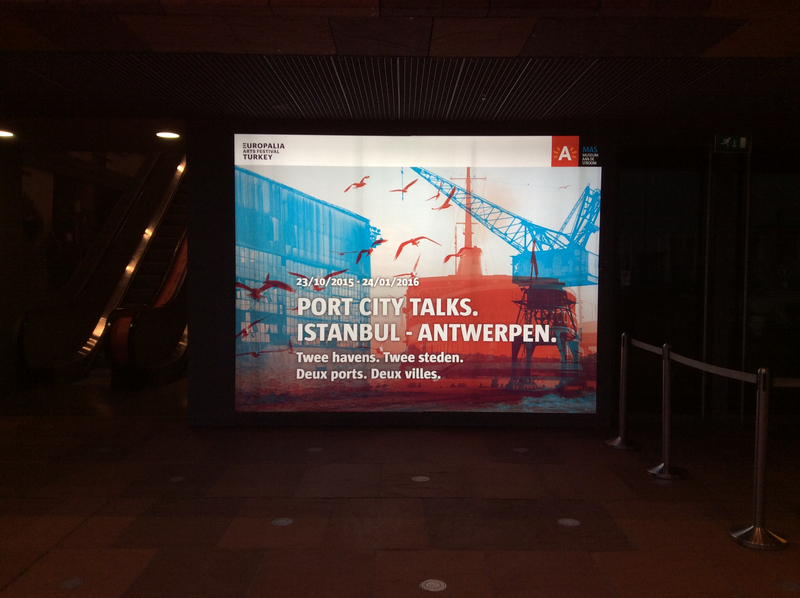 The Turkish Architect Murat Tabankıoğlu curated the exhibition PORT CITY TALKS. ISTANBUL. ANTWERP with a group of artists that created art works in line with the themes from the exhibition. In the exhibition the relationship between Istanbul and Antwerp is viewed through the eyes of young contemporary artists by means of video-installations. 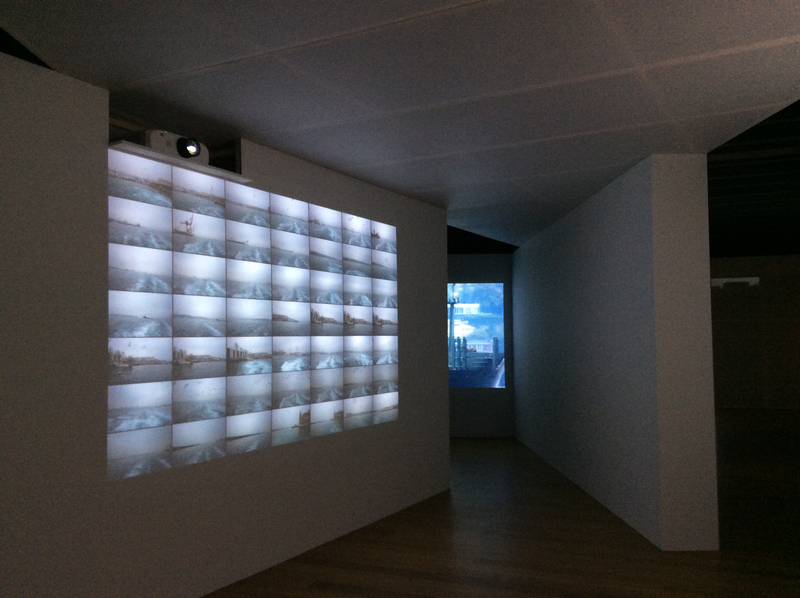 The contemporary digital works, videos, films, photographs and installations focus on the decisive role water played in Istanbul’s development into the city it is today, highlighting similarities and differences with Antwerp. These digital works are shown on the inner side of a white passage representing the abstracted shapes of the Bosphorus and Golden Horn. Combined with a selection of unique treasures that illustrate the maritime past on the outer side, the visions of the artists give an alternative view on the two cities.